at first i thought it was just the UK milestone, but we now have confirmation that the MSU update includes: UK, Germany, France and Italy. not sure which other countries have the milestone, but you will likely have access to this and should definitely take advantage. 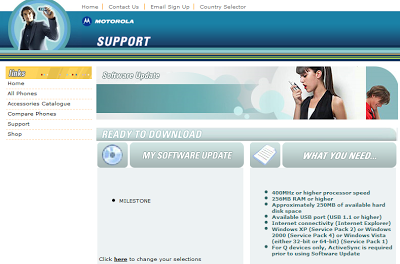 download “my software update” here. to pick your country, follow this link.